The long dispute between Apple and Qualcomm rages on. On Tuesday a U.S. judge in the International Trade Commission has ruled that Apple infringed on a Qualcomm-owned patent and as a result, recommended an import ban on some iPhone models. 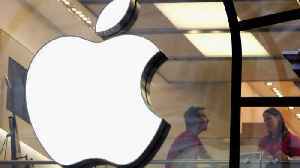 Digital Trends reports that the judge did not find that Apple infringed on two other Qualcomm patents. The ban won’t immediately go into effect and won’t affect new iPhone models like the iPhone XS and iPhone XR. 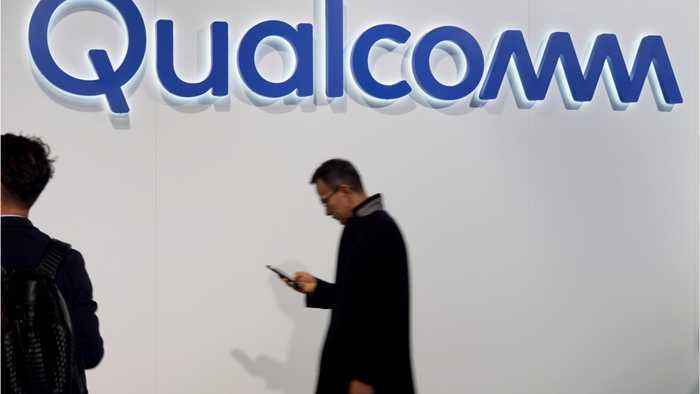 The jury awarded Qualcomm $31 million in the case.